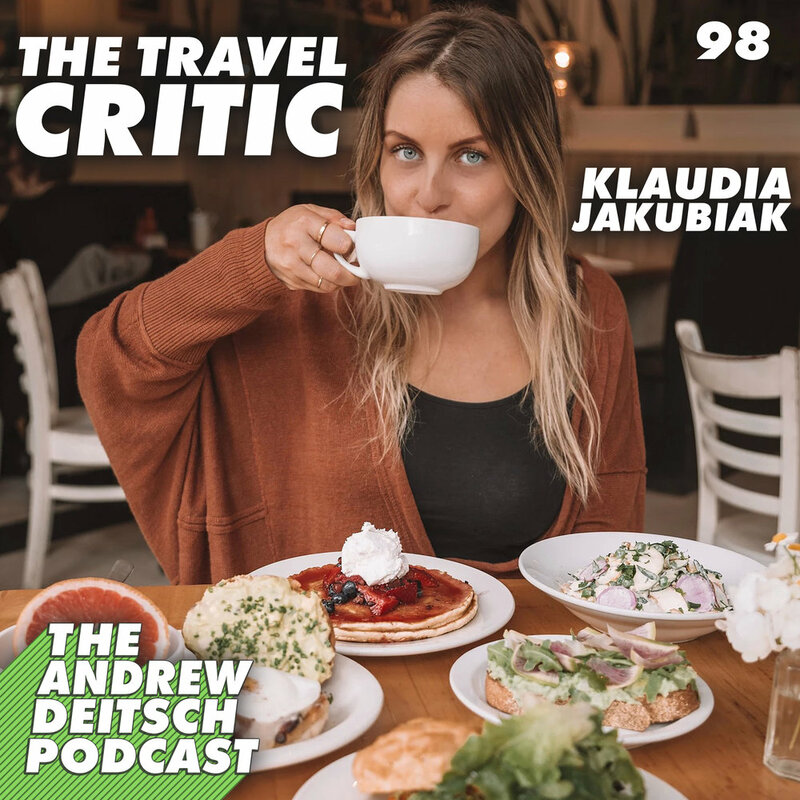 My guest today is Klaudia Jakubiak. She's an avid traveler who is constantly seeking to deepen human connections and better understand the world. Through her travel blog, The Travel Critic, she shows her followers the best places to eat, stay, and play all over the world. She also sprinkles a lot of inspiration and wellness tips on her shared journey of self-discovery. On this episode, she shared her story of coming here as a Polish Immigrant and learning english as a second language, her battle with depression in college, why traveling has become so important to her mental health, confidence, and her purpose, and much more.